The majority of marvelous holiday ornaments and artificial Christmas plants are lethal if eaten by the dogs. 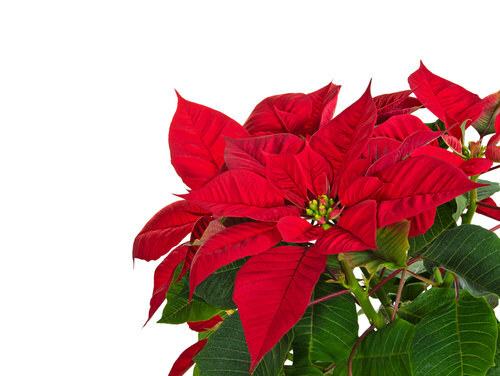 For example, the leaves and stalks of Poinsettia plant are highly poisonous. Also, the leaves and berries of the mistletoe plant are toxic.